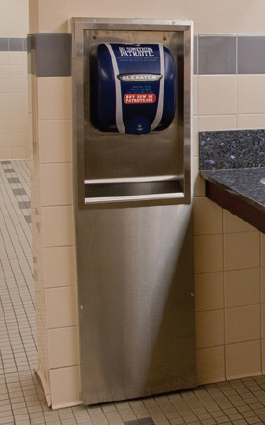 How Do the Patriots Save 95% After Installing Bathroom Hand Dryers? 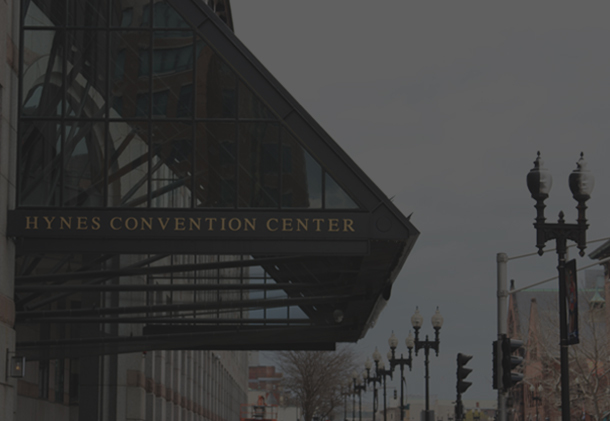 Located just southwest of downtown Boston, Gillette Stadium is home to one of the world’s most revered sports teams, the New England Patriots. Since Robert Kraft purchased the franchise in 1994, no NFL team has won more games than the Patriots. Between 2001 and 2004, the Patriots became just the second team in NFL history to win three Super Bowls in four years. But for some, it’s the work done off the field that has made the Patriots’ organization one of the most respected in the league. The Kraft Group privately financed the $325 million construction of Gillette Stadium, which opened in 2002. 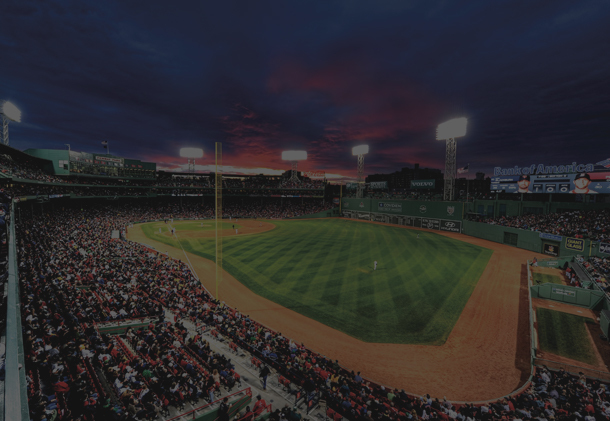 That year, The Kraft Group won the U.S. Environmental Protection Agency’s New England Environmental Merit Award for the stadium’s design. 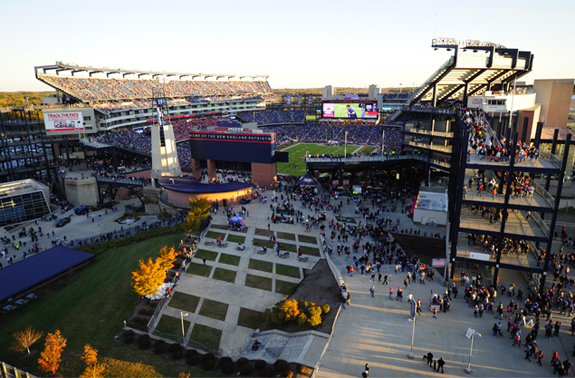 To avoid the construction and operational issues that plagued the team’s previous home, The Kraft Group had challenged their contractor to focus on long-term sustainability, energy efficiency and ecosystem management when designing Gillette Stadium. As a result, The Kraft Group was able to develop a facility that is sustainable both in its construction and its day-to-day operation. From its inception, the designers focused on key areas that would yield environmental benefits and cost savings. Timing devices installed on the electrical distribution system enabled all nonessential lighting after hours to be automatically shut down. This attention to energy use at the design stage reduced consumption and associated financial costs, as well as related carbon emissions. An on-site wastewater treatment facility treats the stadium’s sanitary drainage such as wastewater generated from hand washing, laundry and bathing. This water is then reused in thousands of toilets throughout the facility, saving millions of gallons of water annually. During the construction of the stadium, more than 130,000 cubic yards of blasted open rock was processed through on-site crushers and reused on site. 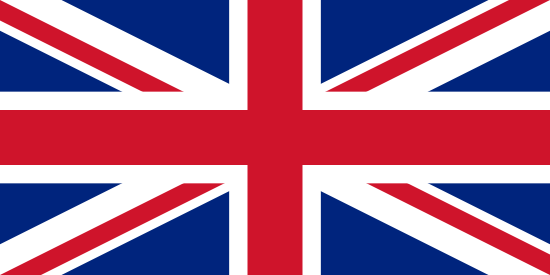 This process resulted in more than 90% of the residual product being reused as opposed to being added to the region’s diminishing landfill capacity. 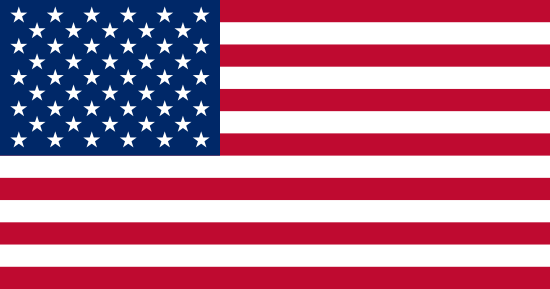 In October 2009, Constellation Energy’s Projects & Services Group announced it would begin construction of a photovoltaic power system that will generate approximately 525 kilowatts of clean, renewable solar power at Patriot Place, the 1.3-million-square-foot entertainment, retail and dining destination adjacent to Gillette Stadium in Foxborough, Mass. The system will supply approximately 30 percent of Patriot Place’s power and span seven building rooftops at the complex. Construction includes the installation of approximately 2,800 crystalline photovoltaic panels. The facility management team at Gillette Stadium continues to search for new ways to expand its conservation efforts and cut costs. 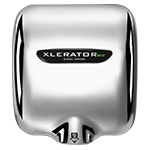 Unlike conventional hand dryers, which average 30 to 45 seconds of drying time, XLERATOR dries hands three times faster (completely in 10 seconds) and uses 80% less energy than conventional hand dryers. 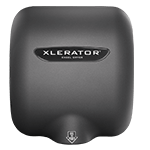 XLERATOR represents a 95% cost savings when compared to paper towels, reduces the need for maintenance and improves restroom hygiene. 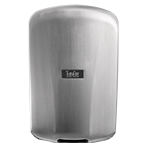 XLERATOR is also the only hand dryer to be MADE IN USA Certified, the first hand dryer to be GreenSpec® Listed and helps facilities qualify for LEED credits. 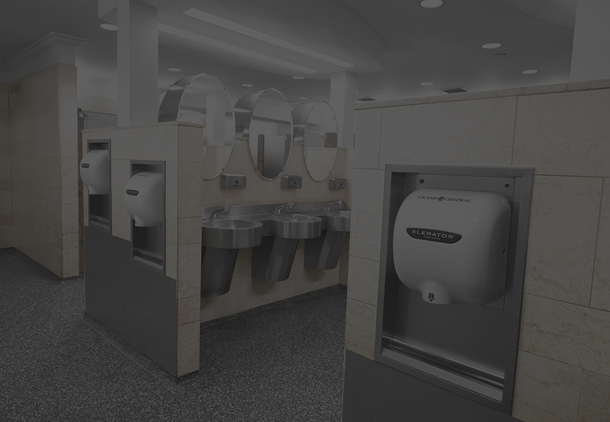 To further simplify the retrofit process, Excel Dryer provided the operations team with recessed wall boxes that allowed the dryers to be mounted precisely into the space where the paper towel dispensers once were. in Los Angeles and is encouraging the use of high-speed, energy-efficient hand dryers at stadiums as part of the league’s ‘Green Initiative’,” said David Krichavsky, director of community affairs, National Football League. With continued efforts to reduce carbon emissions and save energy, the Patriots and Gillette Stadium are well on their way to creating a ‘green dynasty’. THE PATRIOTS SAVED 95% VS. PAPER TOWEL COSTS, MAINTENANCE AND WASTE WHILE REDUCING THEIR CARBON FOOTPRINT BY 70%.